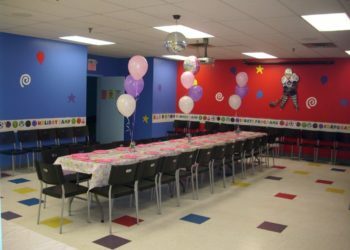 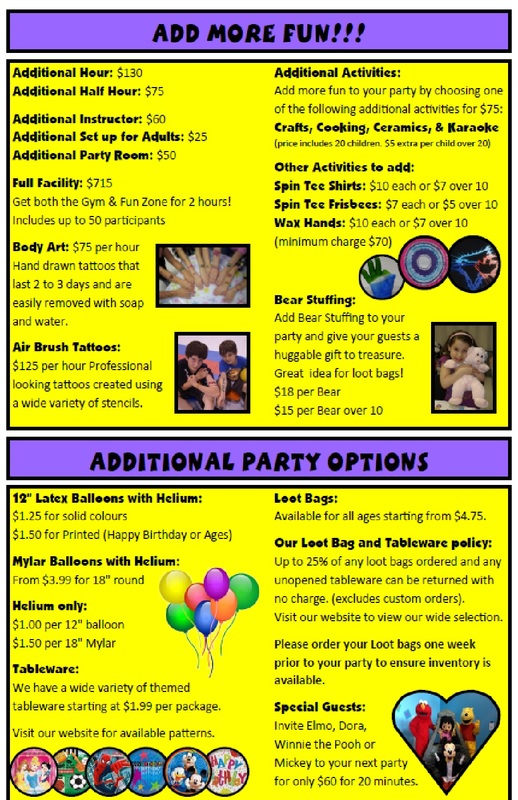 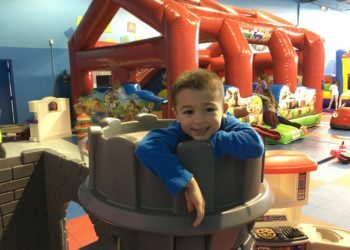 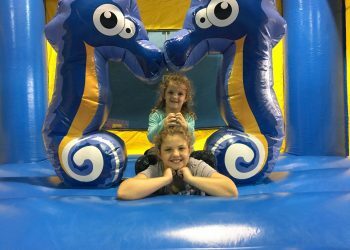 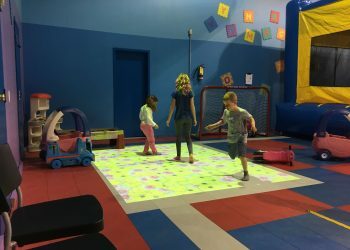 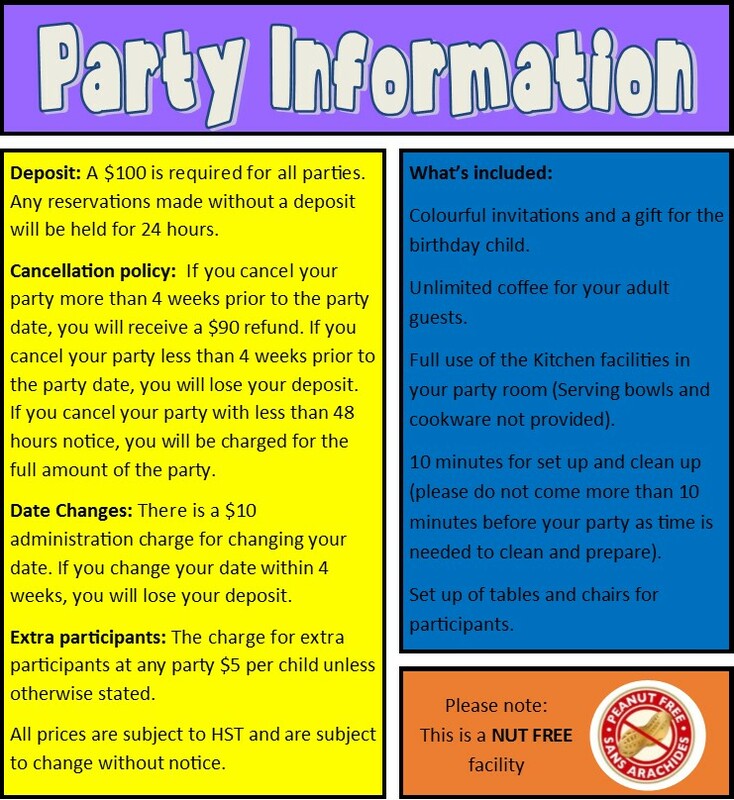 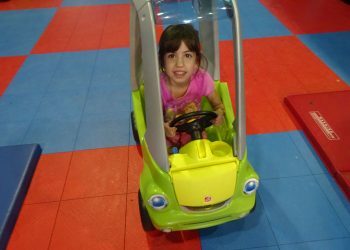 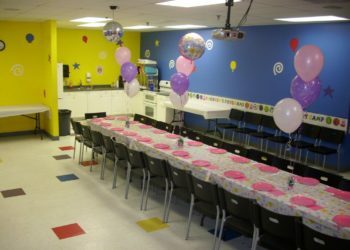 Fun Zone - Active Kids Zone Inc.
For our FunZone parties, you have exclusive use of our 3,000 sq.ft. 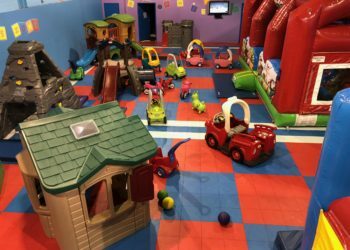 toddler wonderland. 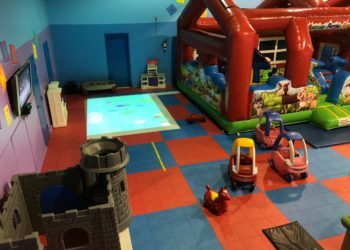 We have various equipment for kids to ride, slide, climb, bounce and even make believe. 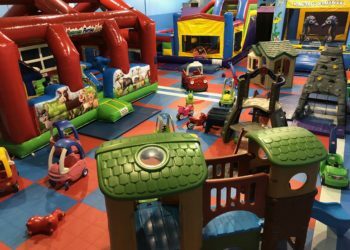 There is something for every age! 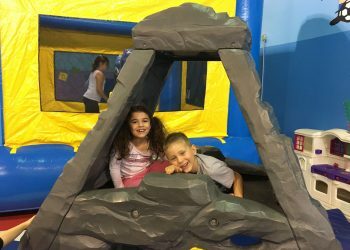 Parents are responsible for the supervision of their children while in the FunZone.